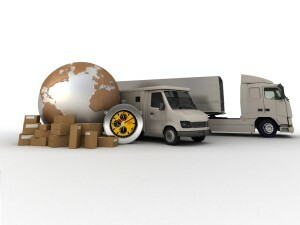 A perfect management and customized processes of your goods to be supplied, ensure a smooth flow of transport and thus have the opportunity to offer your customers the best possible service. Thanks to the sophisticated logistics of Synapcus you never lose, despite the many existing data, an overview. Emerging costs by transportation or operation are manageable.